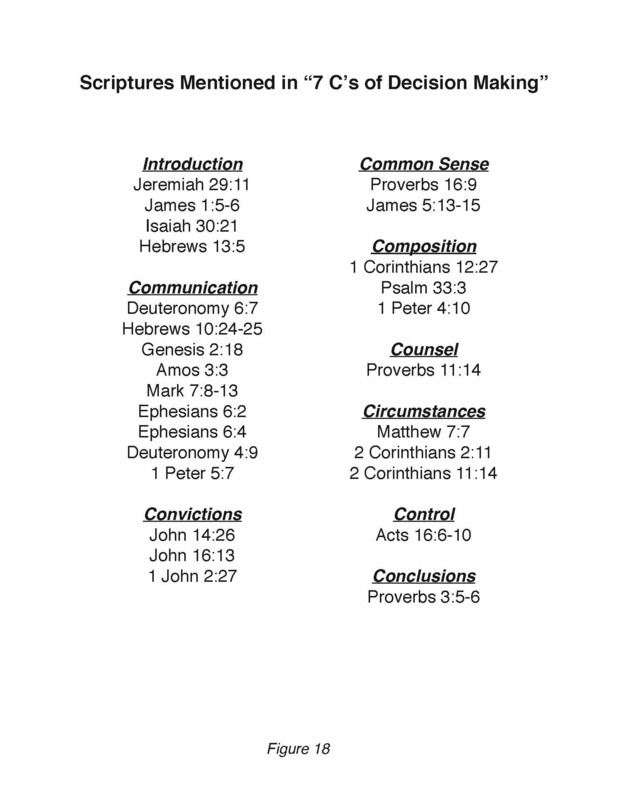 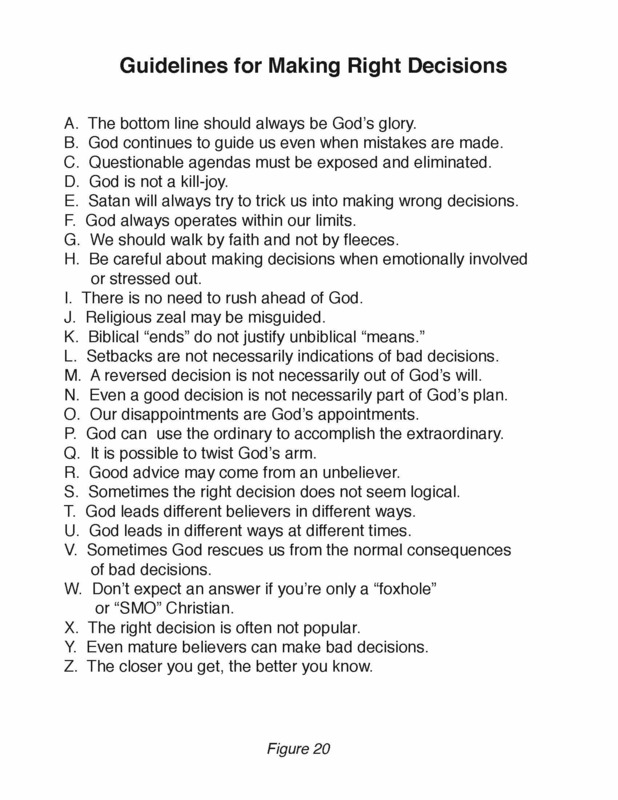 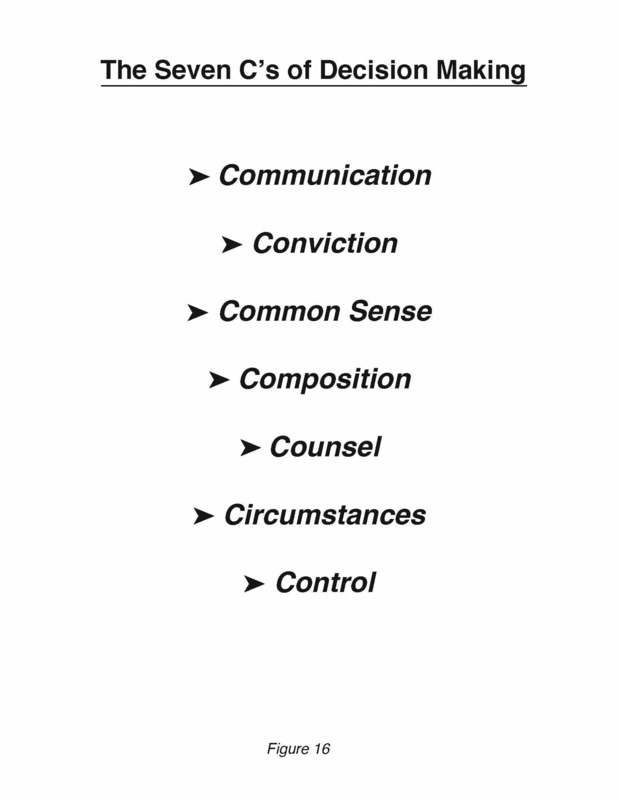 The 20 sessions of this seminar present 26 biblical guidelines for making good decisions in life. 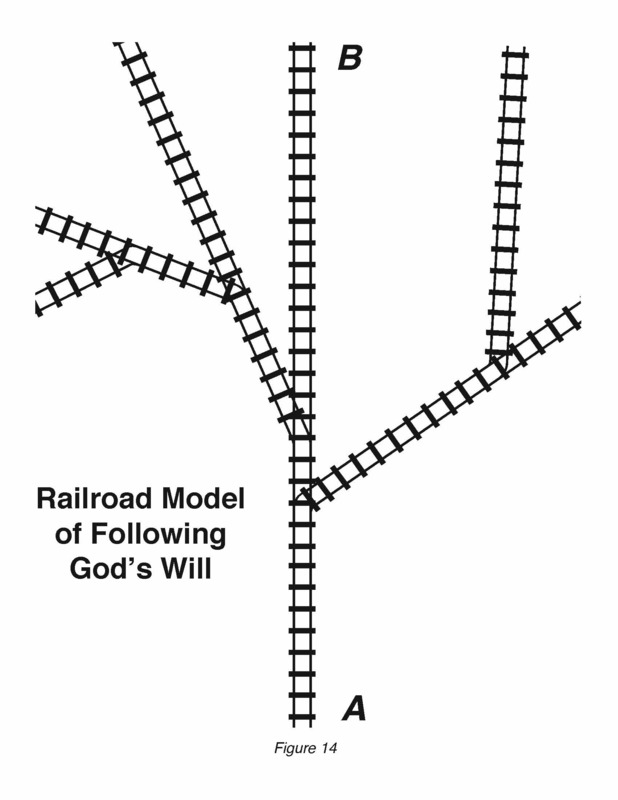 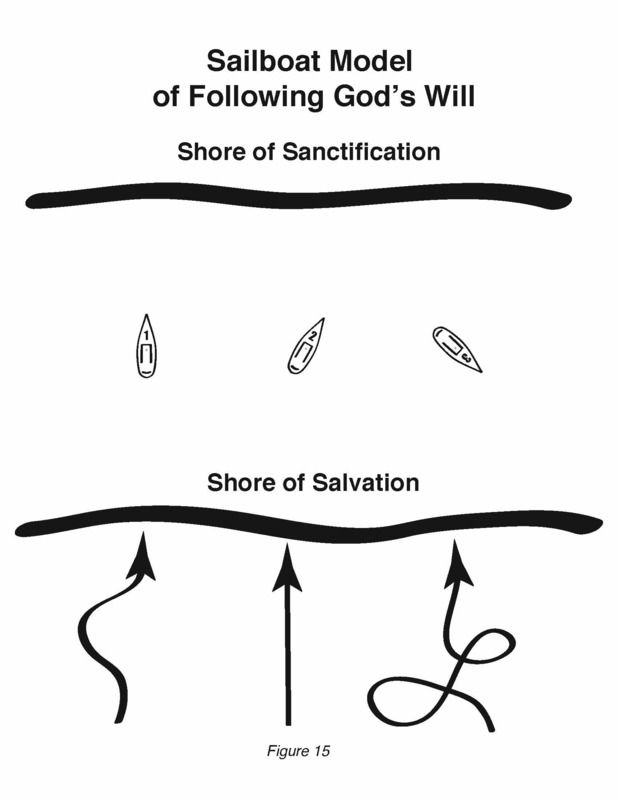 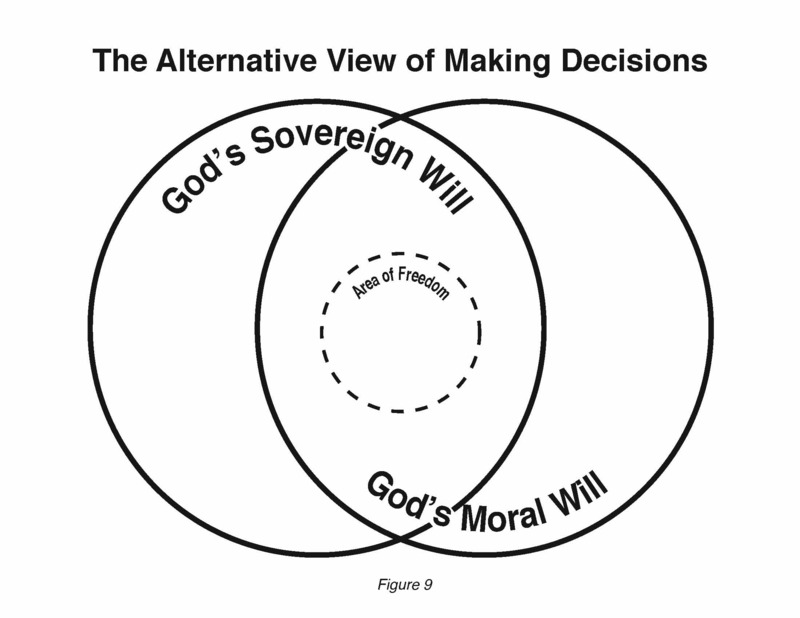 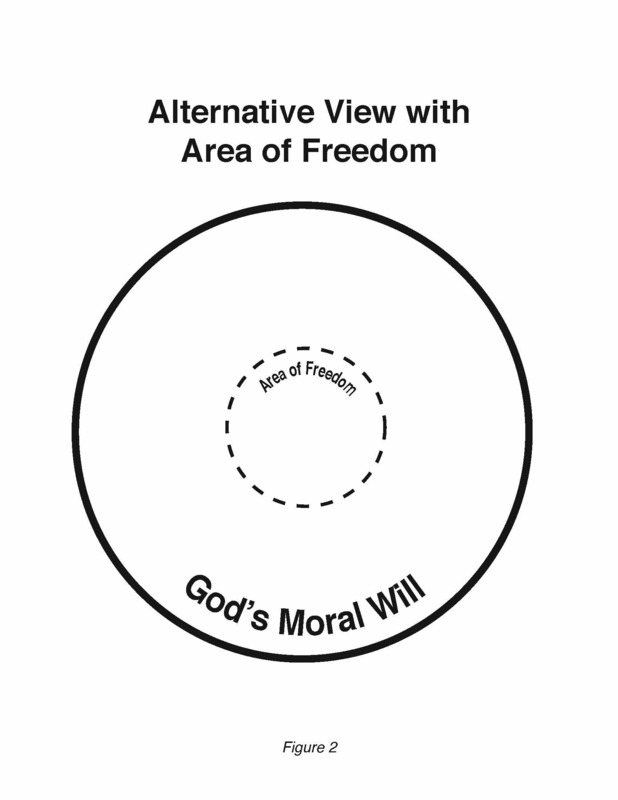 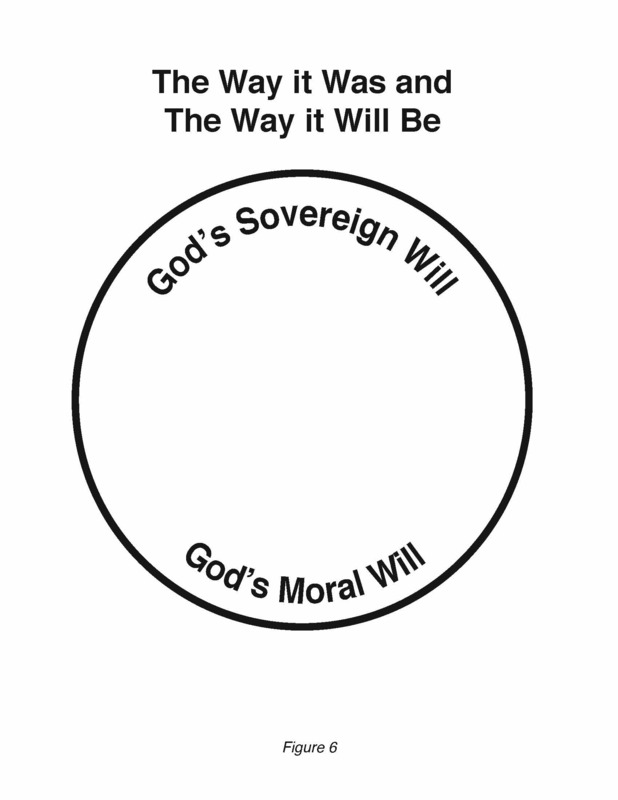 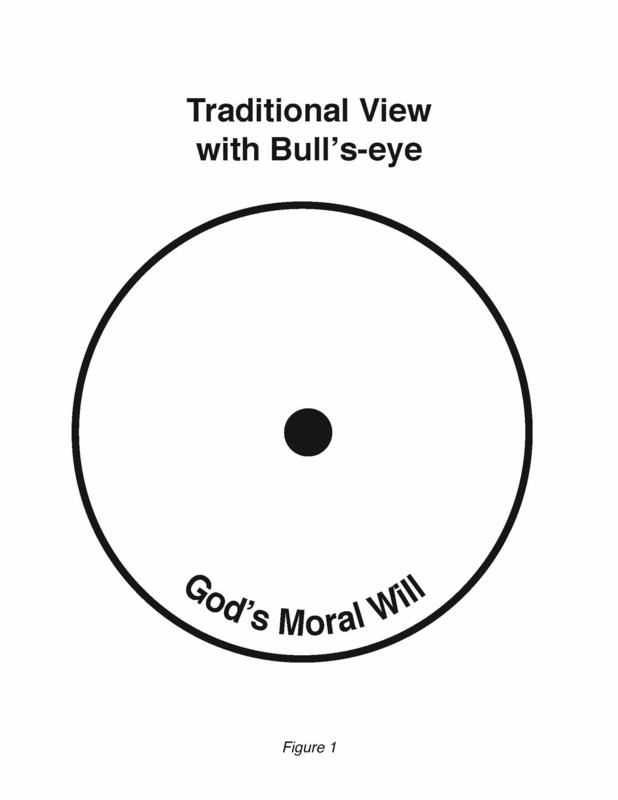 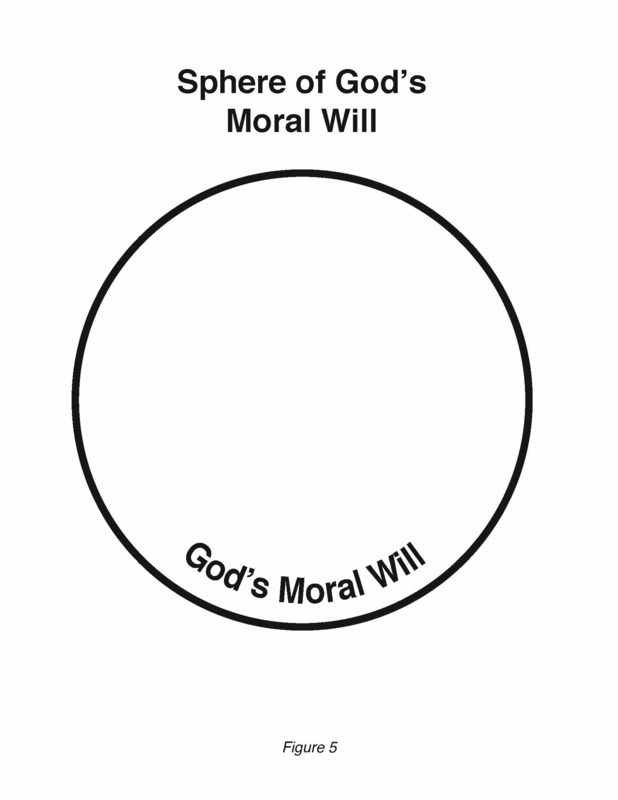 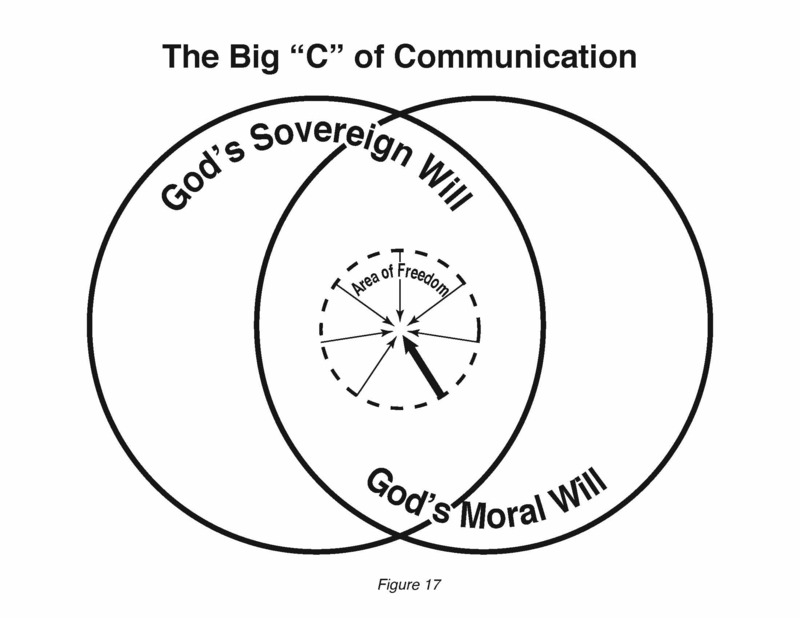 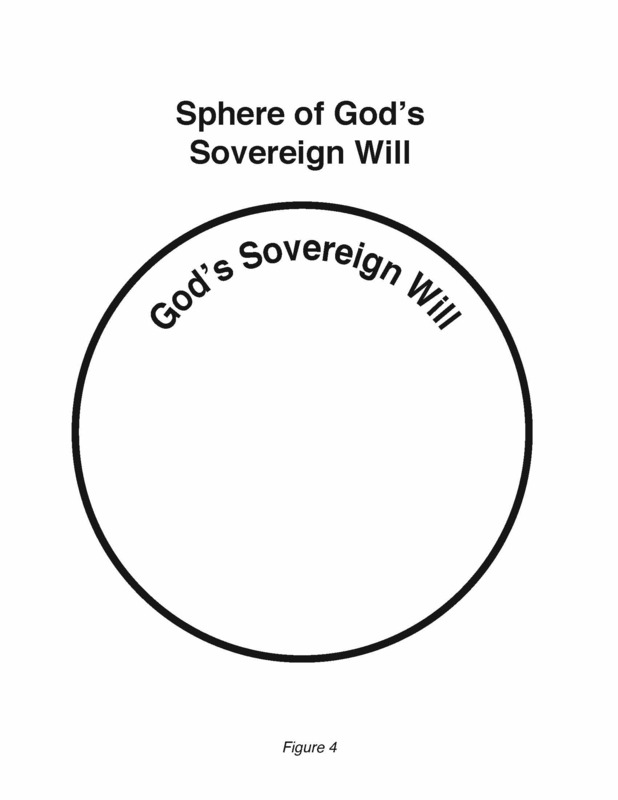 The importance of understanding the distinction between God's sovereign will and God's moral will is presented, and the means that God uses to direct our path is explained. 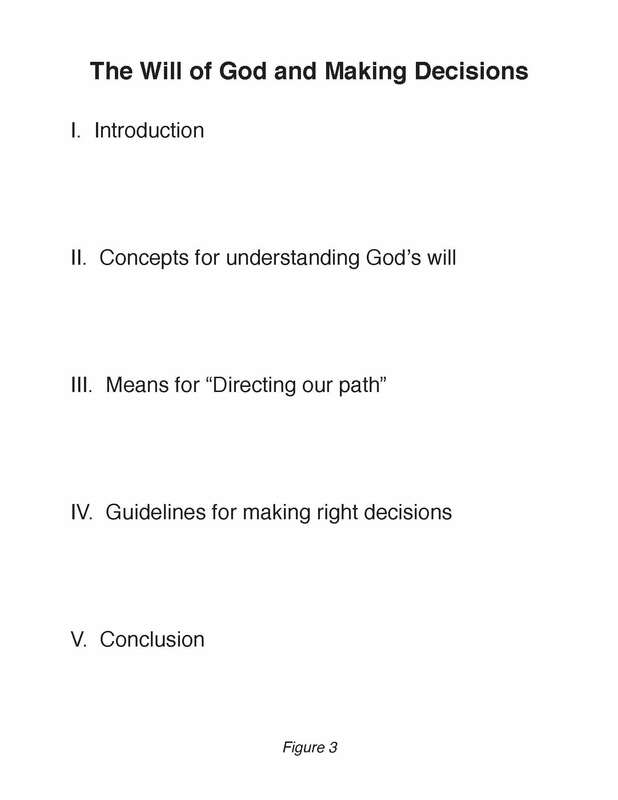 You may listen to all sessions below, and scroll down to view diagrams/handouts.